Colonial architecture, standout steakhouses, a mind-blowing tango show—and so much more. 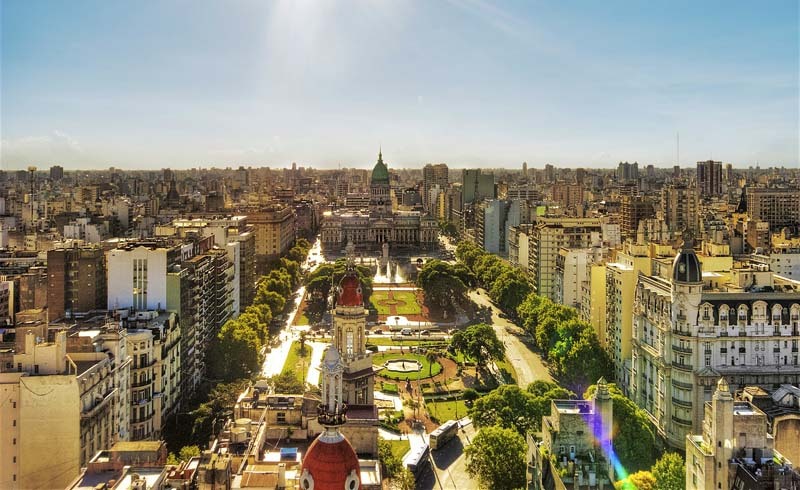 Argentina’s cosmopolitan capital is often referred to as “the Paris of South America”—a nickname that you can't truly appreciate unless you’ve visited. 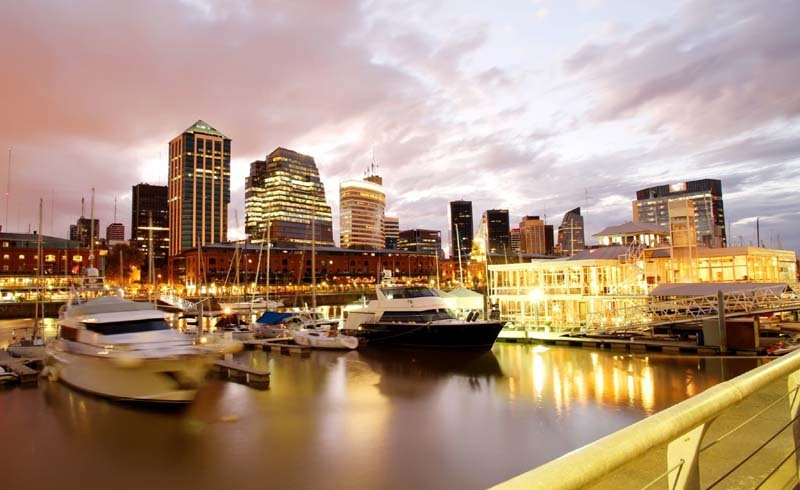 Fusing European elegance and Latin American flair, Buenos Aires is home to stunning colonial architecture, a lively café culture, plus an unrivaled passion for parrillas (steakhouses) and, of course, tango. At its coldest, the city rarely gets below 50 degrees, making it an idyllic year-round destination—which is why we named it one of the "Best Places to Travel in 2018." Ready to book your trip? Here’s what to do when you get there. 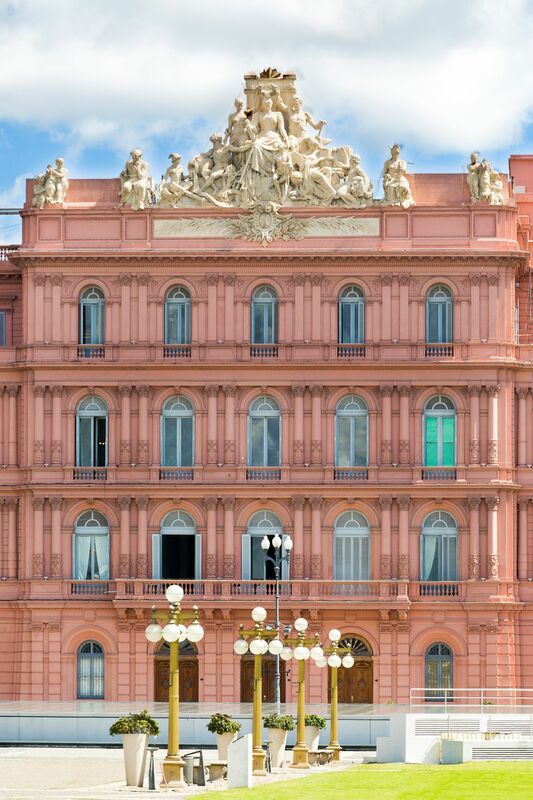 The pink-hued palace, which houses the offices of Argentina's president, is perhaps best known for its historical significance: it’s where Evita stood, on the balcony, addressing throngs of supporters during her husband’s tenure as president. Guided tours are available on Saturdays, Sundays, and public holidays. 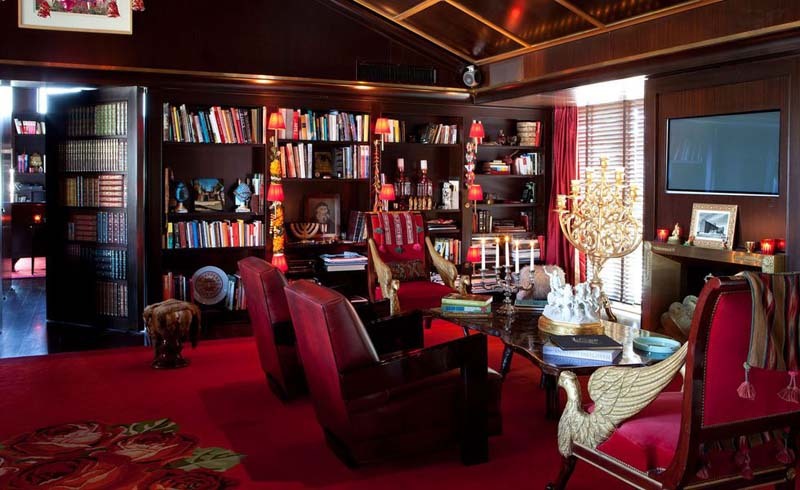 Stay at Faena, the city’s most dramatic, design-driven hotel. ​Dine at a “closed door” restaurant. 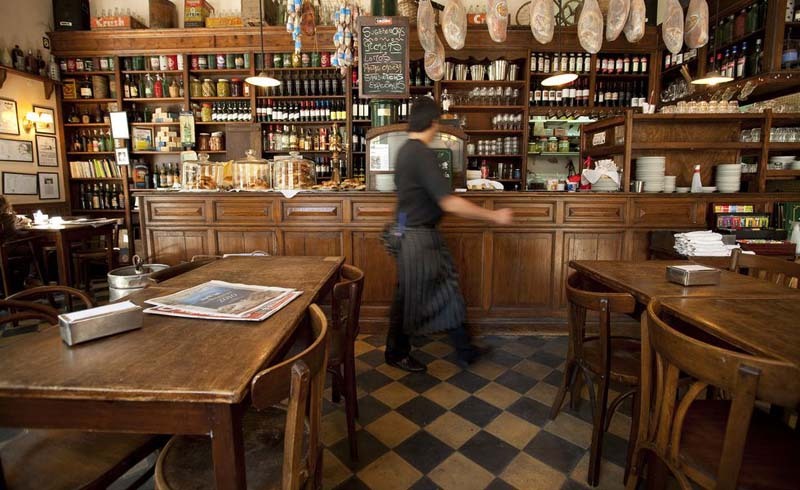 Have a chopp at Bar El Federal, the oldest bar in Buenos Aires. 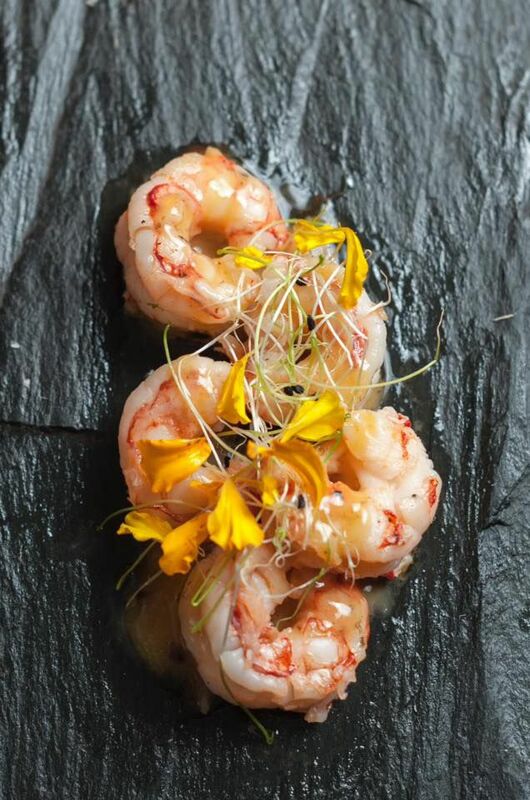 Get tickets for the swankiest tango show in town. 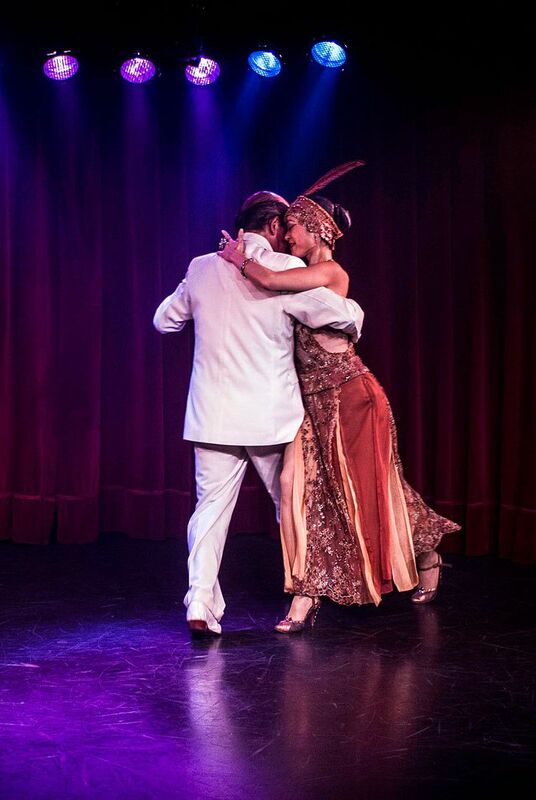 In a place that’s synonymous with tango, competition for the "best" show is stiff, but if you're looking for the most fabulous, you'll find it at Rojo Tango. The Broadway-level of production lures Argentina's top dancers, singers, and musicians, who come together for a performance that will stay with you long after you return home. 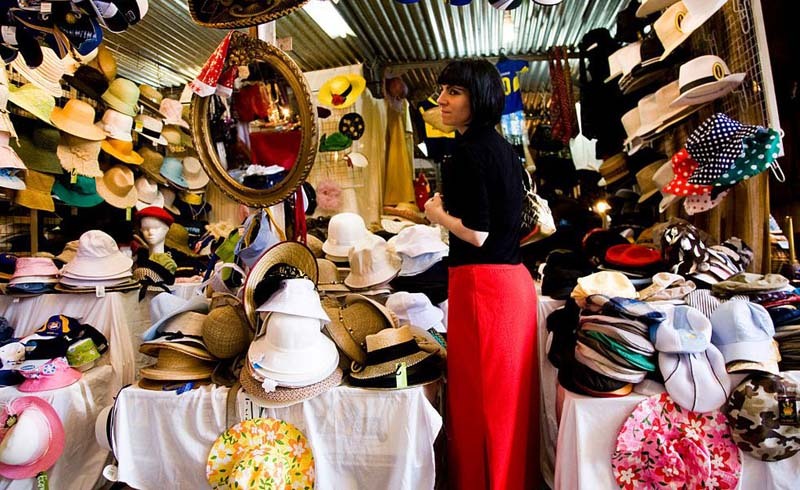 Buy tchotchkes at San Telmo Market. Go to the city’s most iconic steakhouse. 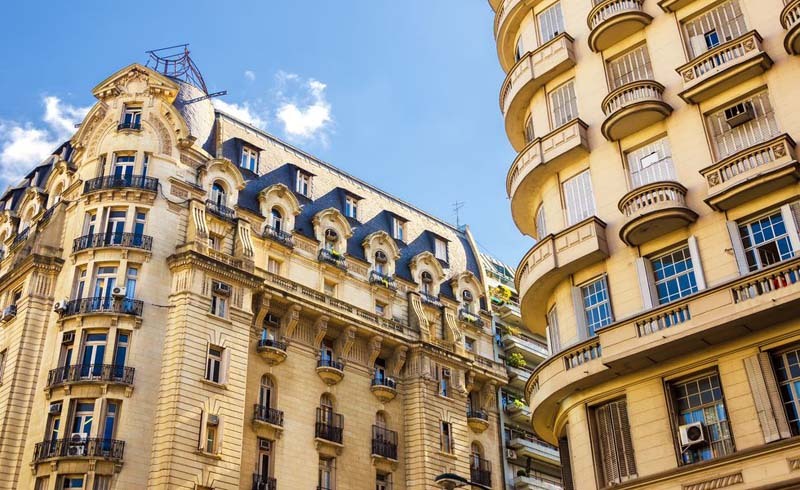 Admire the architecture in Recoleta. 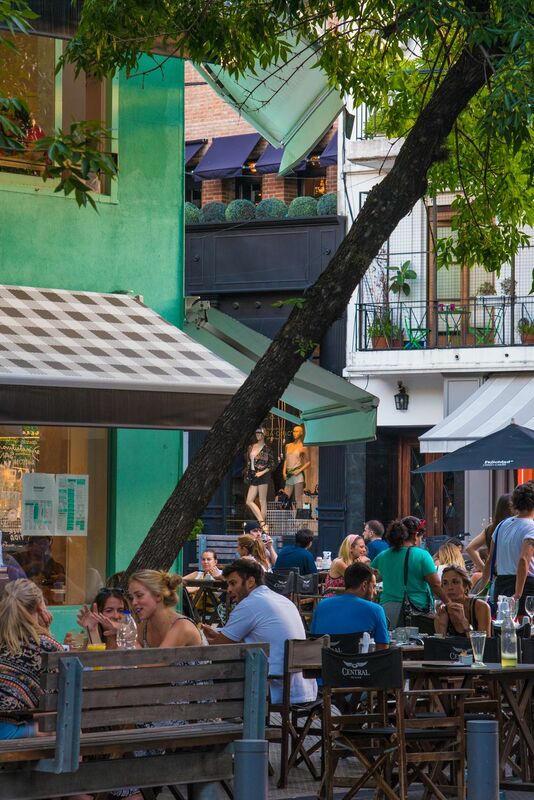 The neighborhood responsible for Buenos Aires’ “Paris of Latin America” nickname, Recoleta is a sophisticated enclave with a decidedly European sensibility. High-end boutiques, charming colonial architecture, and chic hotels line the quaint cobblestone streets. Stroll the area and stop for a coffee at La Biela, the city’s oldest café, and you'll feel as though you've been transported back in time. Shop, gallery hop, and embrace the café culture in Palermo. Wander the aisles of the world’s most beautiful bookstore. 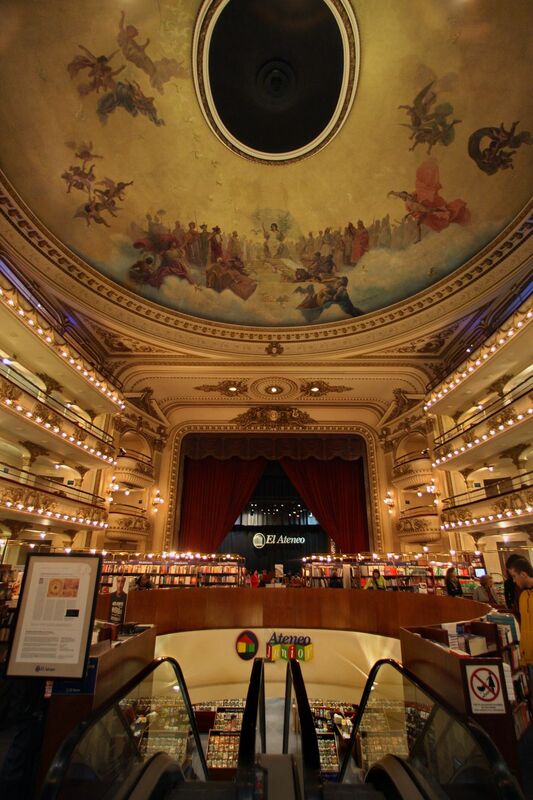 Luring more than a million people a year, El Ateneo Grand Splendid is as spectacular as its name implies. It opened as a theater 1919 and was later converted into a cinema that featured Argentina’s first sound films. Today, the jaw-droppingly beautiful bookstore's ceiling frescoes and balcony seating are still in tact—as is the stage, which now houses a small café for visitors.